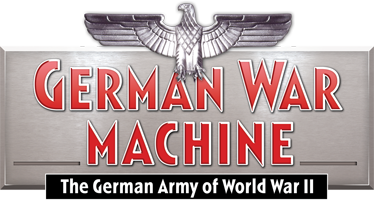 Videos of the German War Machine from World War II from our YouTube channel. 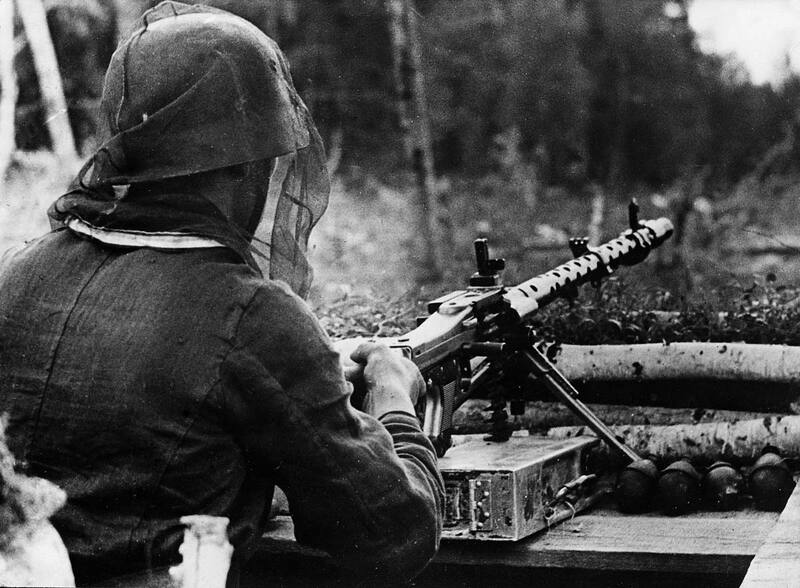 Maschinengewehr 34, the MG34, here seen with receiver mounted bipod which could be secured at the breech but also attach at the end of the barrel jacket as a mobile infantry support weapon. 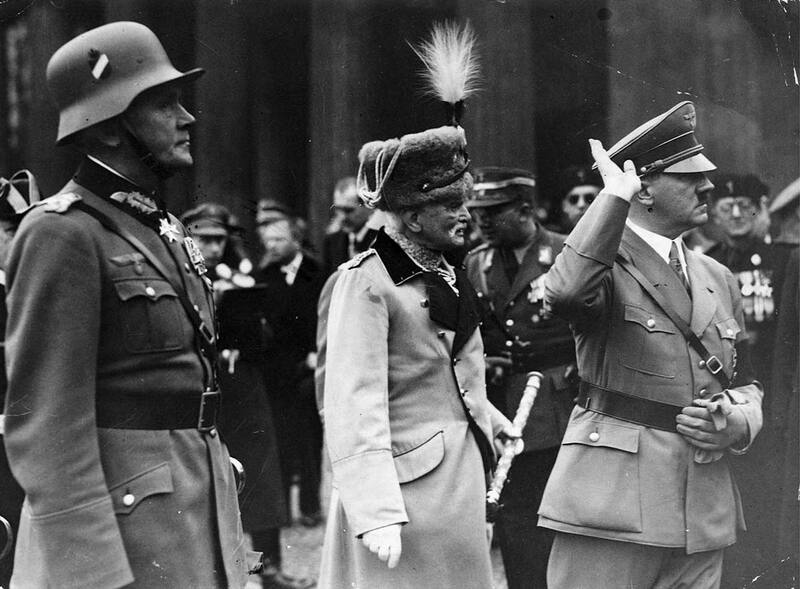 The sights of the weapon are particularly clearly shown in this photograph. The MG34 came with a standard iron sight consisting of a notched ‘V’ sight mounted to a post in the rear and a single blade at the front. The sight was calibrated for ranges between 200 and 2000 metres in 100 metre increments.